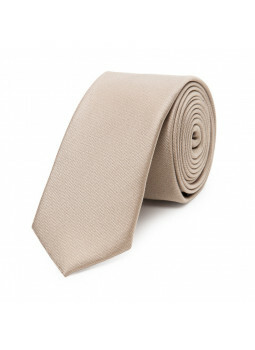 Thin tie pure silk ribbed Thin tie with fine ribs. 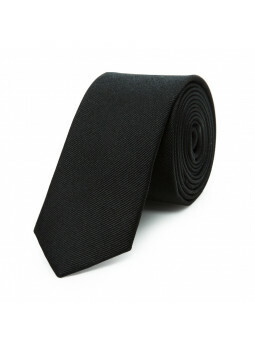 Width of the tie : 5.6 cm. Composition of the tie : 100% silk.Reference to the tie : 90-2114-fine-LC154. 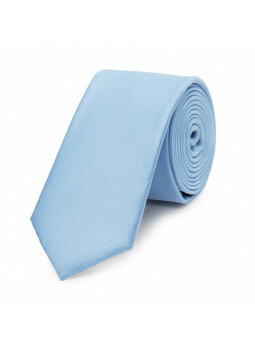 Check out our selection of thin Ties in pure silk : smooth, ribbed or mesh, you find the model that suits you.